The IoT Kit - the complete kit! 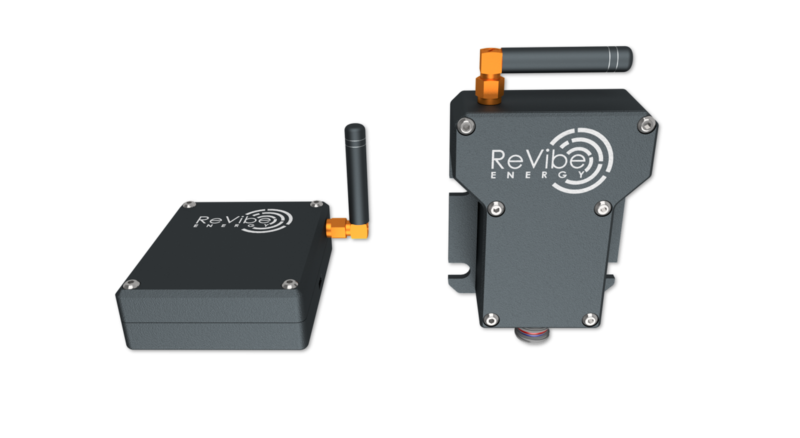 Energy harvesting + sensor capabilities! Monitor temperature and vibration – no battery or external cables needed with the IoT Kit! 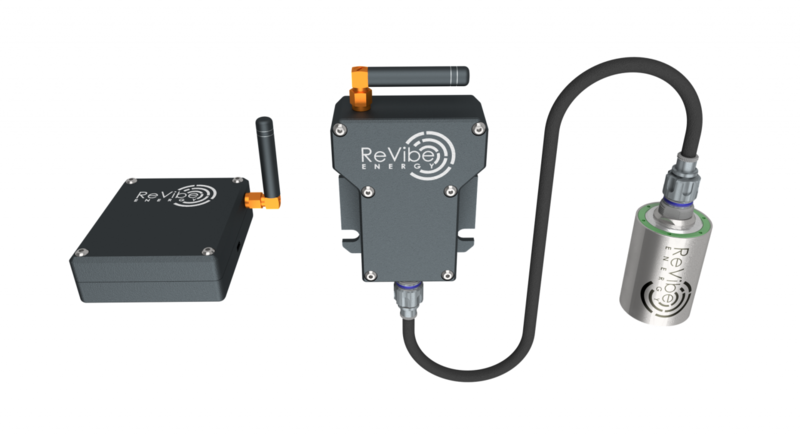 The IoT kit is designed for the curious company that wants to evaluate the endless possibilities available when combining vibration energy harvesting with sensing capabilities. In this kit, we have included sensors to monitor vibrations as well as temperature in a simple way. We’ll set you up with an online dashboard where you can monitor the values in real time, accessible from any computer or portable device with an internet connection. For full specs, please download the data sheet below. Feeling ready to purchase your very own kit? Press the “I want one!” button below and you’ll be redirected to the shop! Want your own kit? Reach out for a quotation! 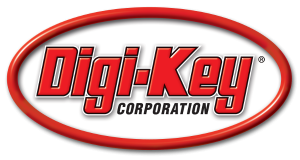 The IoT kit: get your evaluation kit today! Are you an innovative company? Then get onboard now and come talk to us about an initial project in your environment! Reach out for a quote! What’s left to do? To get in touch! We would love the opportunity to talk to you who find our products and the possibilities they create interesting! Get in touch with either Erik or Viktor – we’re waiting for your call! *Please note that the IoT Kit is sold as a prototype kit and not is CE/FCC-marked as you as the user can modify the settings manually. By purchasing and using the IoT Kit you agree that ReVibe Energy AB is not held responsible for any potential damages or similar.